Since 2006, Bicycling Around Minnesota (BAM) has been offering a four-day bicycle ride covering 65 to 75 miles per day, with overnight stays in four host cities. Usually held in August, this ride is aimed at moderate to experienced cyclists. 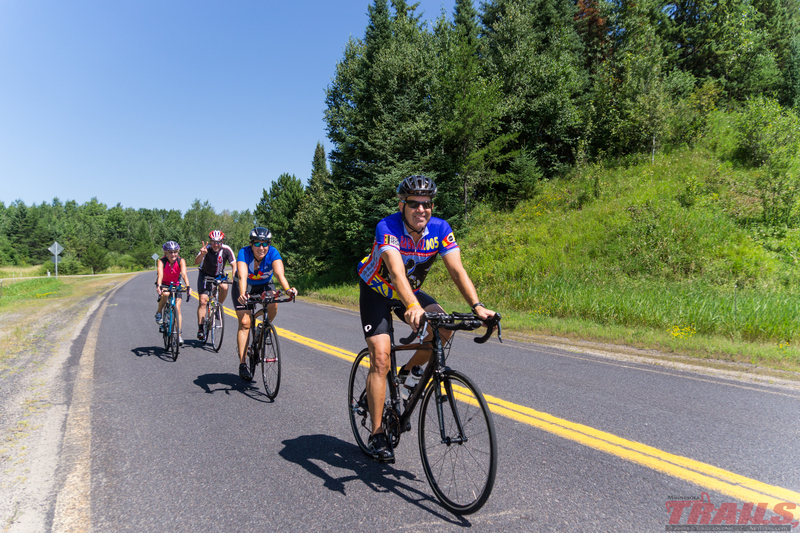 BAM riders enjoy rolling over paved, low-traffic roads and bikeways to take in the beauty that abounds in this ‘home of 10,000 lakes.’ Each year the route moves to a different region of Minnesota to promote the wonderful communities here. Overnight accommodations include camping, which most riders prefer, as well as limited hotel options. BAM is a fully-supported ride with most meals included and a shower truck with private shower stalls and plenty of warm water every evening. Cost per rider is $325. BAM’s goals as a nonprofit are to promote Share the Road, bicycle safety, fitness, state tourism and the Scenic Bikeways System in Minnesota, and bicycling as a transportation mode. Join us as we cycle into another beautiful wonderful area of Minnesota this August! You won’t be disappointed.